Price Reduced! A must see! 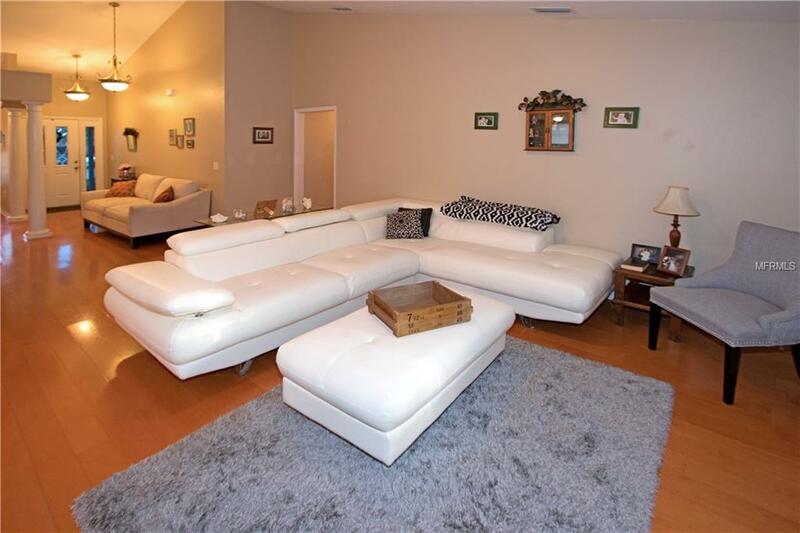 This home has four bedrooms and two bathrooms with an additional office. You will love the open floor plan, the large kitchen with an Island, inside laundry room, formal dining area and high ceilings. 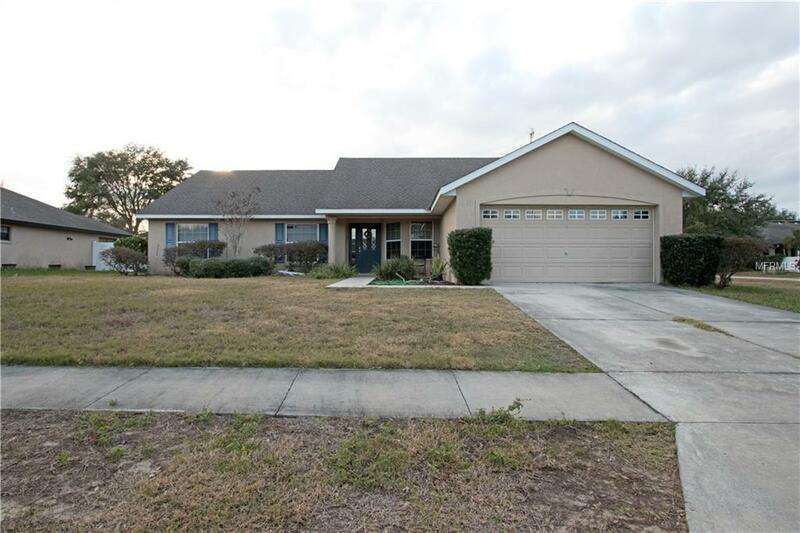 Located on a corner lot with a fenced backyard. Plenty of space for the growing family! 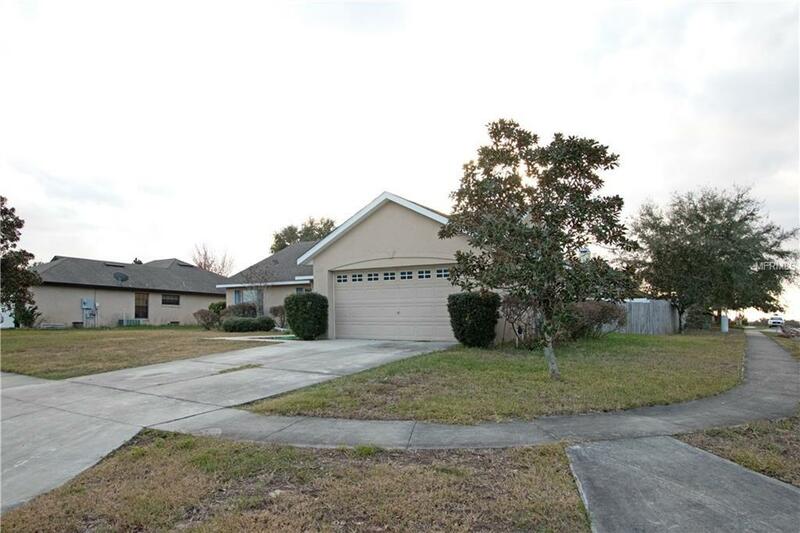 This home is located in the desirable Groves of Baytree. 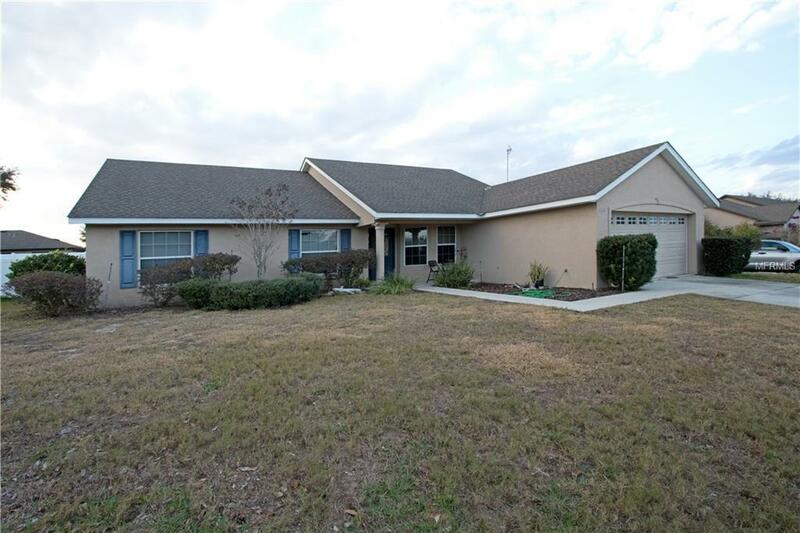 Close to the Chain of Lakes, shopping, dining and downtown Tavares. The community includes many amenities such as a Pool, Racquetball, Basketball Courts, a Gym and plenty of sidewalks for your evening strolls. Don't miss this home. Schedule your showing today! Listing provided courtesy of Parrish Realty Group Inc.